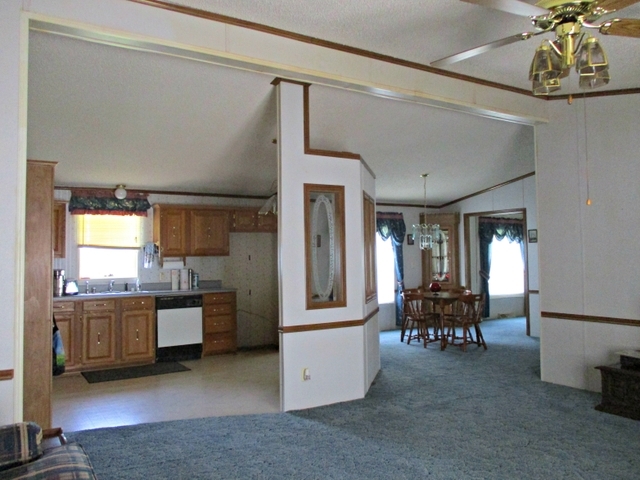 28 x 56 home located near Waconda Lake. 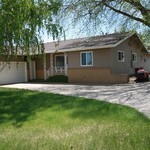 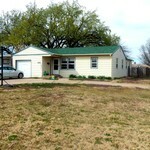 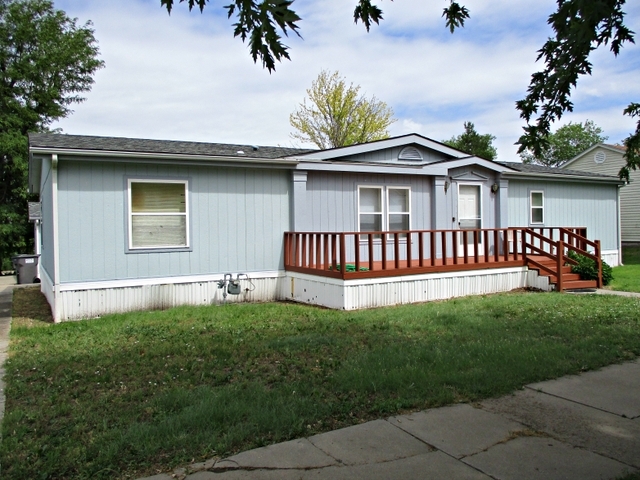 This 3 bed, 2 bath manufactured home, with detached 20 x 16 garage, sits on a large corner lot. 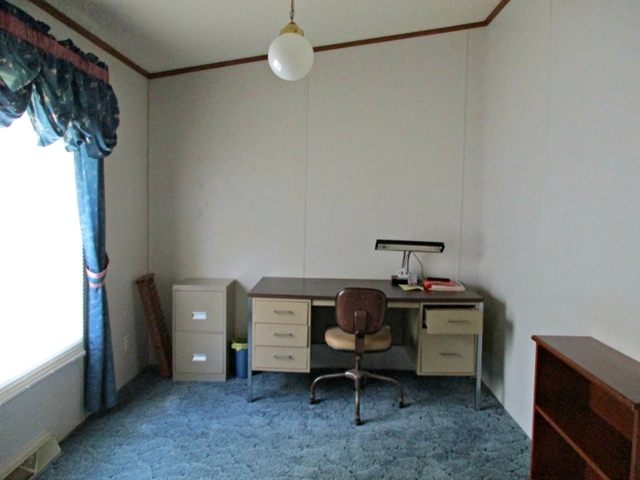 It has an open living room, kitchen and dining area and an office. 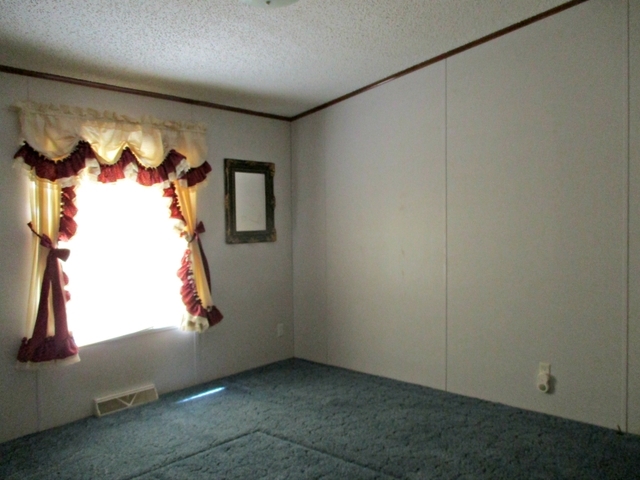 Also, built-in china cabinets and vaulted ceilings. 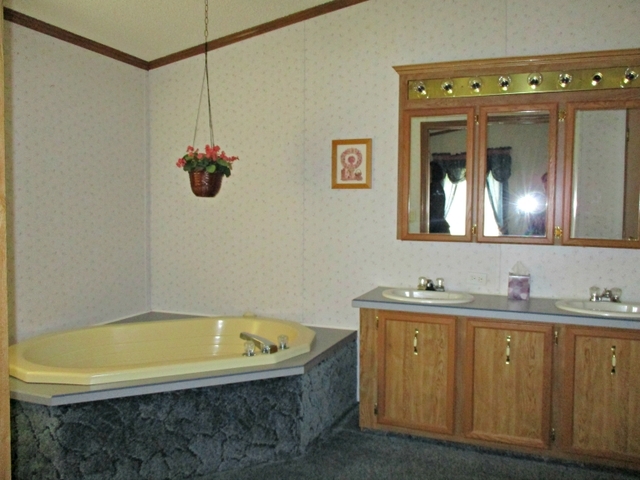 The master suite has a large closet and bath with double sinks, a separate tub and shower. 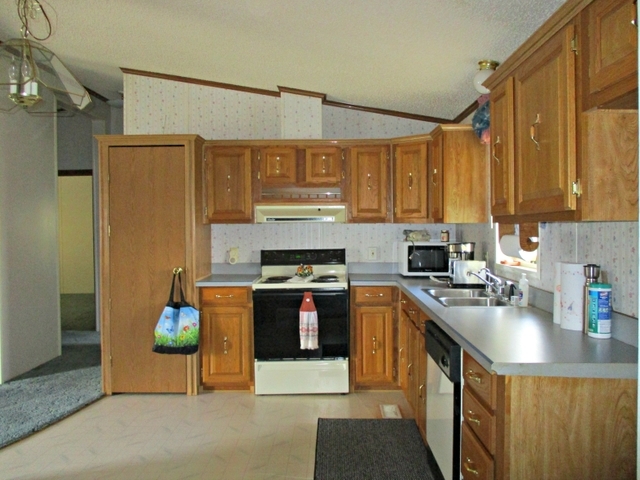 The price includes the stove, microwave, dishwasher, washer and dryer, along with some furniture and kitchen items. 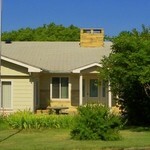 Also, Culligan soft water system and central heat and air. 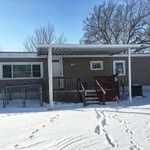 2017 property taxes were $734.34.